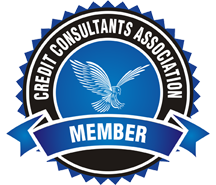 Devin Powell came to us with credit scores under 600 across all 3 bureaus. 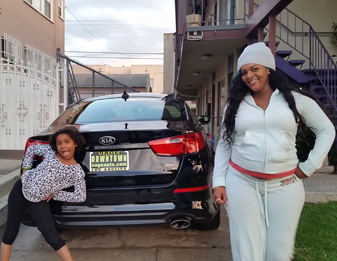 We were able to get her to an 840 across all 3 where she was able to get a 2015 Kia Optima with ZERO down and credit cards totalling over $12,500. After doing some inquiry removals she will be able to get another $37,000 in 90 days.